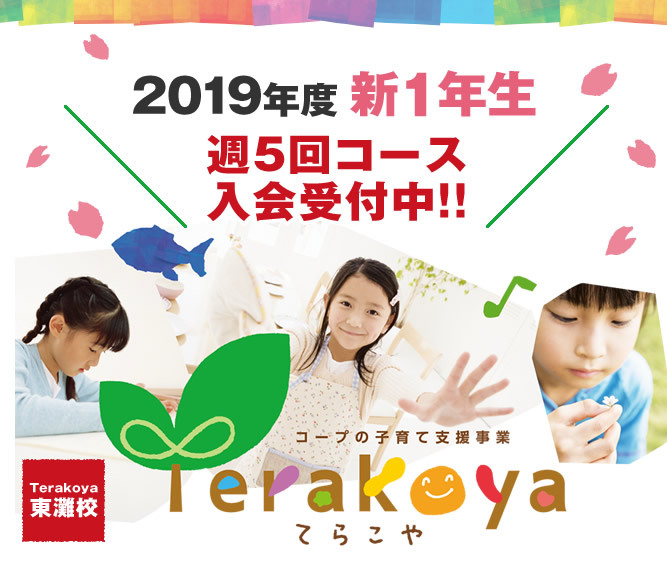 HOME > Terakoya東灘校 2019年度新1年生 週5回コース入会受付中!! 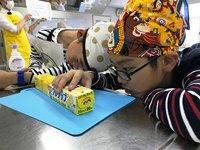 Copyright © CONSUMERS CO-OPERATIVE KOBE. All right reserved.